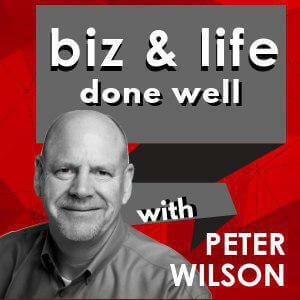 On the biz and life done well podcast we explore what it means and what it takes to do business and life well. 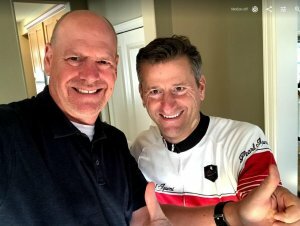 Join Peter as he interviews fascinating people about how they got started, their successes and failures, their habits and routines, and what inspires them. bizmktg.com is rated 5 out of 5 based on 29 reviews from around the Web. We use Facebook Pixel to track site usage and monitor ad performance. We use Google Analytics to track website usage. We use CalltrackingMetrics to track phone calls.